Reports of US plans to deploy missiles in Europe hardly promote the balance of interests on the continent and mutual trust, President Vladimir Putin’s press spokesman Dmitry Peskov said. The statement was made after British Foreign Secretary Philip Hammond said the UK would consider hosting US nuclear missiles amid escalating tensions between Russia and the West. 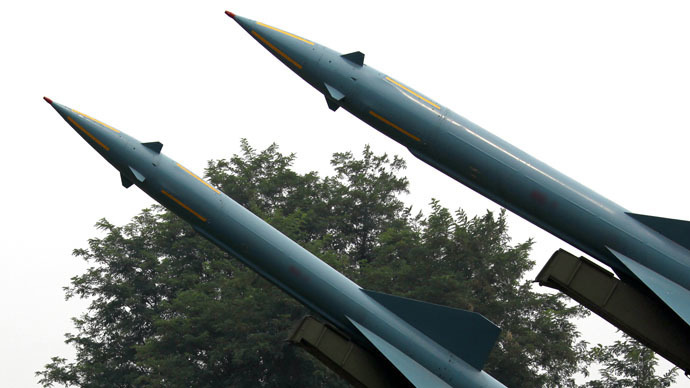 There have been media reports in the last week that Washington was considering withdrawing from a Cold War-era treaty with Moscow and returning nuclear-capable medium-range missiles to Europe in an effort to counter what it calls "Russian aggression." According to Hammond, Russia needs to get "a clear signal" that "we will not allow them to transgress our red lines." "We have to recognize that the Russians do have a sense of being surrounded and under attack and we don't want to make unnecessary provocations,” Philip Hammond told BBC1's The Andrew Marr Show. "We work extremely closely with the Americans,” the British Foreign Secretary said. 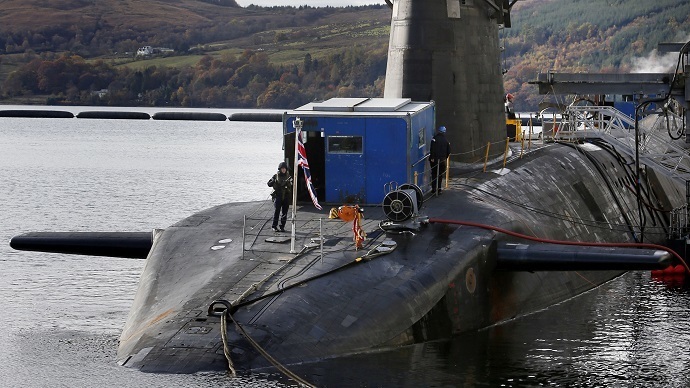 Britain currently possesses an estimated 160 operable thermonuclear warheads, all of them capable of being mounted on sea-based Trident missiles on the Royal Navy’s four Vanguard-class submarines.